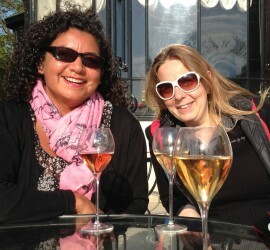 Denise Medrano also known as The Winesleuth, interviewed Caroline to find out more about the Terroir Champagne book. If you have a few minutes listen to the excellent pod cast here below. A big thank you to Denise for her ongoing support!